3.Now enter your number,email,password then submit the details. 4.That's you will get coupon within few minutes in your email and mobile number both. 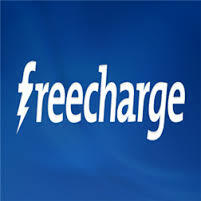 3.Initiate a Recharge of 10 or more,select operator,enter amount. 1.Cashback amount is fixed Rs 20. 4.Offer Valid from 16th Oct'15 to 21st Oct'15.